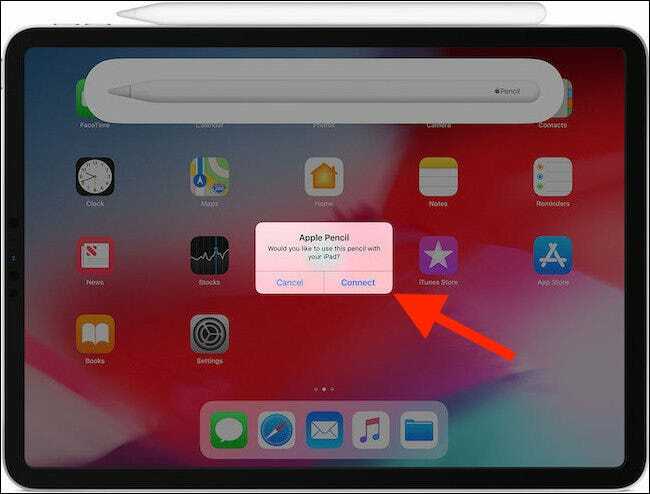 When Apple refreshed the iPad Pro in November 2018, it also brought a new Apple Pencil along with it. The Apple Pencil (2nd Generation) has plenty to differentiate it from the previous model, and here we’ll show you how to pair and configure your new accessory. The 2018 iPad Pro is a huge departure from any previous models, and the same can be said of the Apple Pencil (2nd generation—simply referred to as the Apple Pencil from here on out) too. Gone is the Lightning connector that meant many uncomfortable charging situations, and in comes an inductive charging process. Almost everything is new here, including how you pair the device. There’s plenty to get through, so let’s get started. Pairing an Apple Pencil is so intuitive that you might do it by mistake. To pair an Apple Pencil, attach it to the side of your 2018 iPad Pro. A picture of the Apple Pencil will appear on-screen, along with a prompt to complete the pairing process. 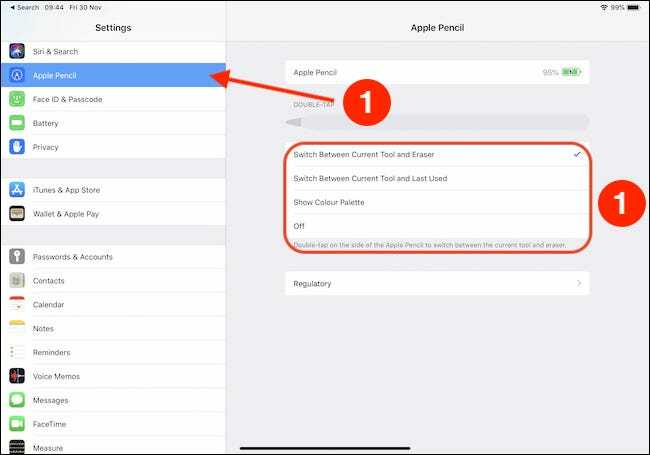 Tap the “Connect” button to pair your Apple Pencil. One of the best new features of the refreshed Apple Pencil is the ability to double-tap the side of it and have the currently selected tool change. 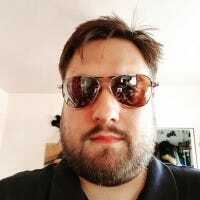 You can switch between a few tools, and app developers have the option of overriding the system default and creating their own shortcuts, too. There are four options for the system default. To make any changes open the Settings app and tap the “Apple Pencil” section. The resulting screen shows the Apple Pencil’s current battery level (if connected) as well as an option to browse regulatory information for the accessory. Right between those two things you will notice the four options outlined above. Tap an option to activate it. Once you’ve made your selection, you can invoke it by double-tapping the side of the Apple Pencil.